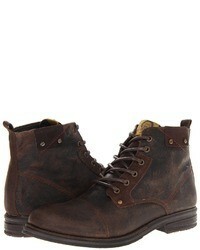 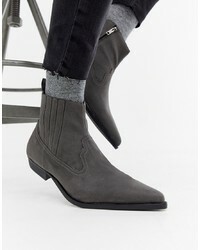 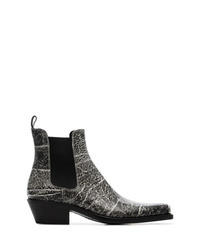 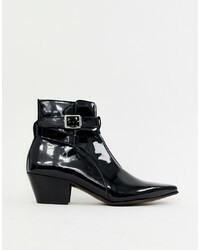 Calvin Klein 205... Ed Printed Western Boots £897 Free UK Shipping! 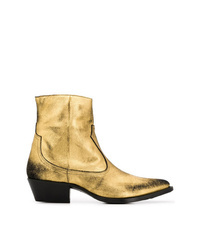 Saint Laurent Finn 60 Cowboy Boots £849 Free UK Shipping! 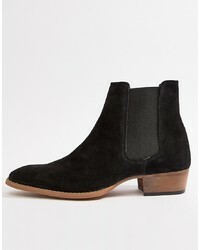 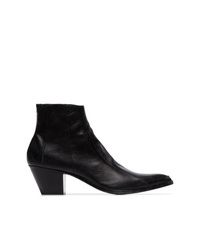 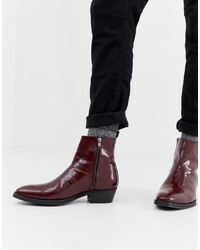 Saint Laurent Finn Boots £1,191 Free UK Shipping! 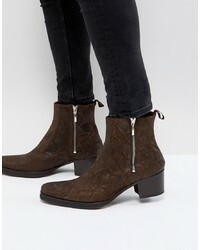 Amiri Western Metallic Boots £1,142 Free UK Shipping! 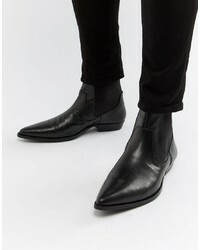 Diesel Cowboy Boots £341 Free UK Shipping! 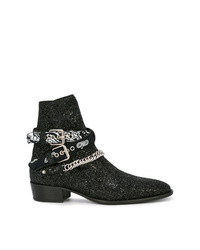 Amiri Glitter Ankle Boots £1,346 £1,682 Free UK Shipping!